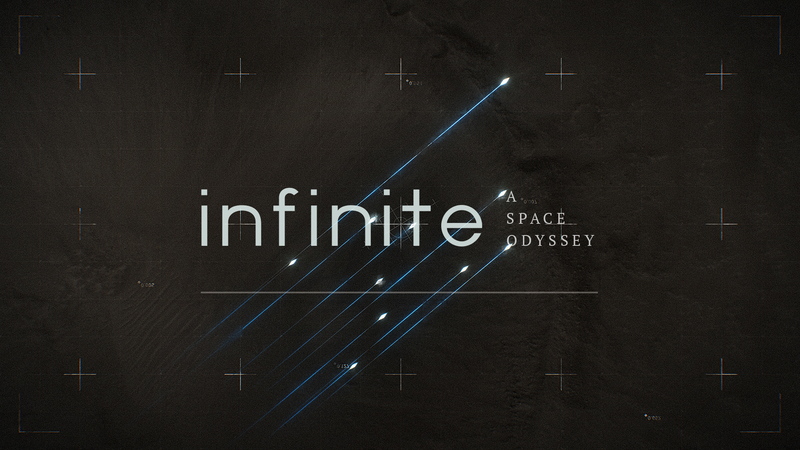 Sound designer Romain Benitez will show on December 9th for the Week-End des Musiques à l’image, his innovative project “Infinite, a space odyssey”, supported and produced by Audi talents. He reveals the behind the scenes of the settings of a creation like his creation, that we presented you few weeks ago. 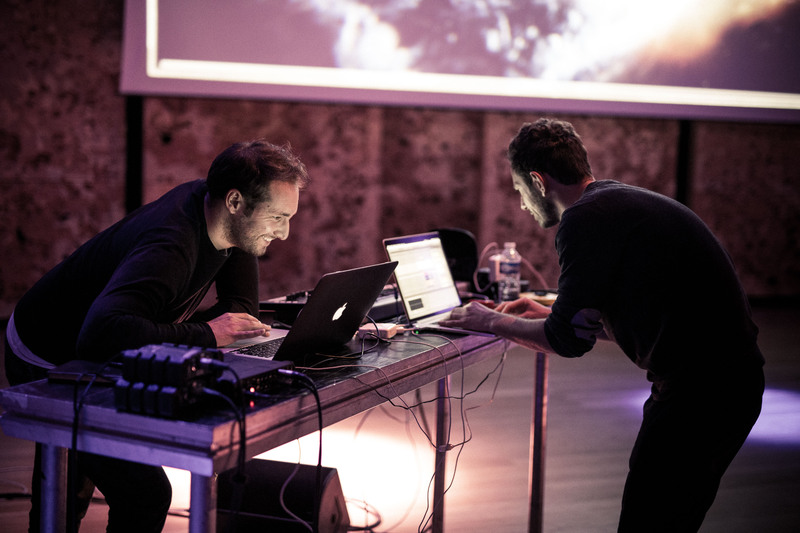 Audi talents winner in the category “Musiques à l’Image” in 2016, created with director Stéphane Mondoloni, a incredible creation, that mix the electronic music and animation, by using generative technology. Inspired by the Universe, pictures will live on the music rhythm and creation will plunge the viewer in immersion in a fascinating world. We offers you the opportunity to enter behind the scenes if a beautiful creations that will remind some of great movies like 2001 : A Space Odyssey from Stanley Kubrick and Interstellar of Christopher Nolan. It begins by identifying sound elements that will come with animated picture. a concept that let an important place to improvisation and lets to present a new experience from a show to another. Chosen instruments also have an important role to play, music is determining in the story. 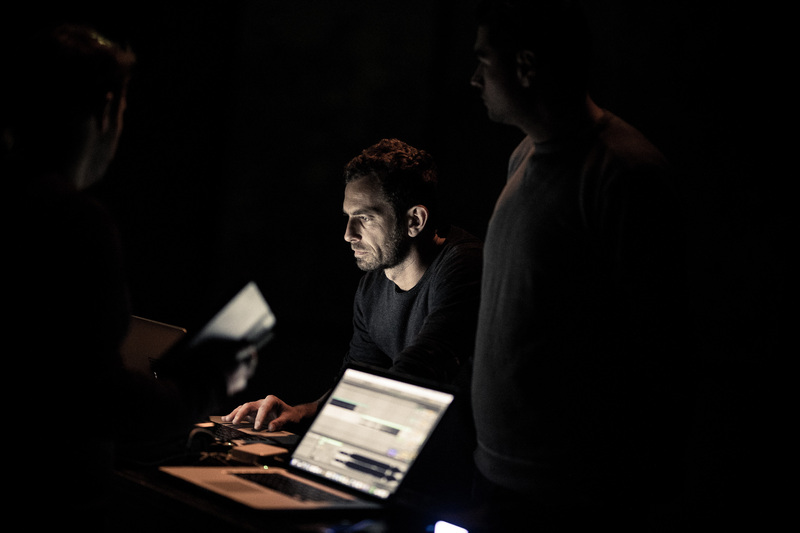 Romain Benitez told us that performance will be built on two axes : the first one, constituted by the instrumental play and the second one by the sound processing. This last one will determined the picture that will compose the animated story. 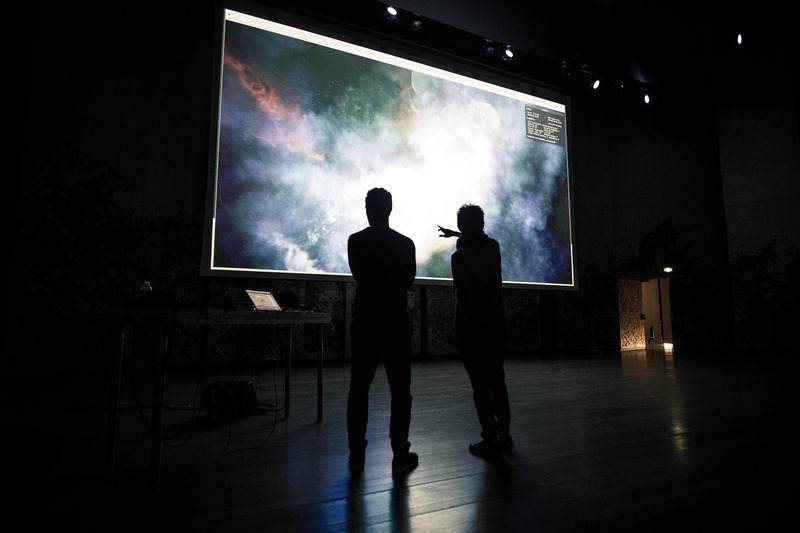 In order to enable the artist to compose in liberty, the Bonjour Lab studio, specifically created sound analysis tool for the creation. 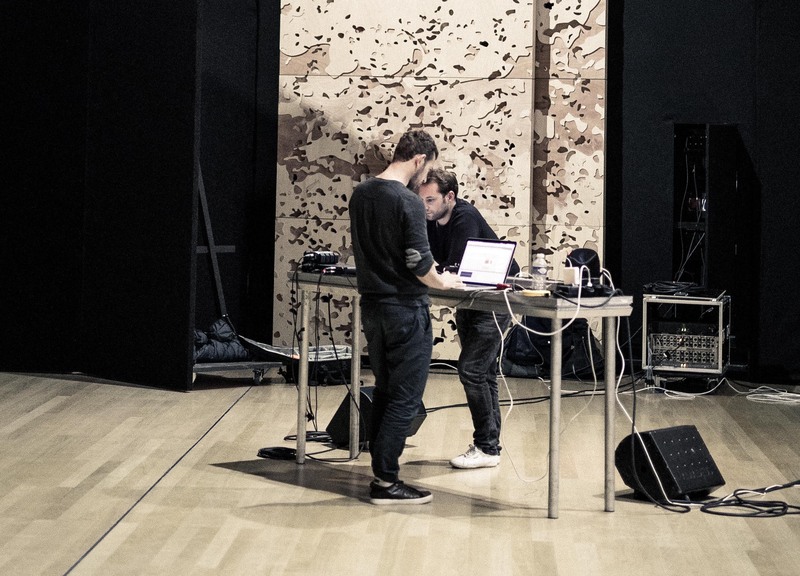 To discover the result of this work and this exceptional, innovative and creative project, you are invited to comme on Saturday December 9th, at 7:00 PM at the Paris Philharmonie. The entry is free.